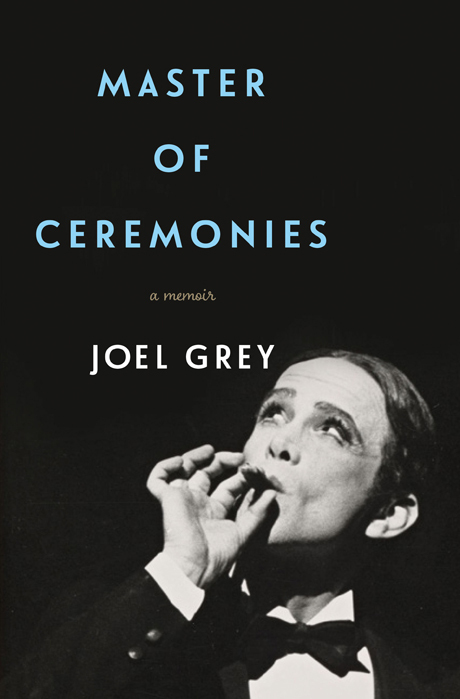 Joel Grey, the Tony® and Academy Award®-winning Master of Ceremonies in Cabaret, finally tells his remarkable life story. Born Joel David Katz to a wild and wooly Jewish American family in Cleveland, Ohio, in 1932, Joel began his life in the theater at the age of 9, starting in children’s theater and then moving to the main stage. He was hooked, and his seven decades long career charts the evolution of American entertainment – from Vaudeville performances with his father, Mickey Katz, to the seedy gangster filled nightclubs of the forties, the bright lights of Broadway and dizzying glamour of Hollywood, to juggernaut musicals like Cabaret, Chicago, and Wicked.